BUY Any ONE software from our Products GET ONE software License FREE! 2: Free software license can be same or leser value. PDF Files Text Extractor v2.0 is a best software to extract plain text from PDF files and saves to .txt files that can be opened in any text editor. PDF to Text Convertor supports various options to extract plain text from many pdf files in single click. 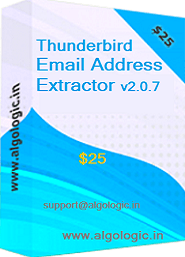 PDF Files Text Extractor v2.0 software works for all pdf files and does not required any other software to be installed to process PDF files. 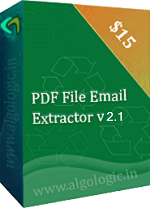 PDF Files Text Extractor v2.0 software is very fast tool and process many pdf files in batch process. PDF files can be added one by one or can browse all pdf files from folders / directory. 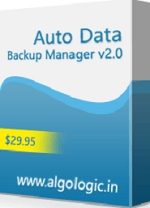 It is not expensive software while it saves your valuable time. 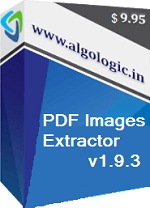 Trial version of PDF Files Text Extractor v2.0 can be download for free for windows platform. 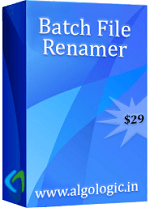 PDF Files Text Extractor can convert thousand of PDF files in .Txt files in batch process. It can also extract unicode/plain text from PDF files and saved in .txt files that can be opened in any text editor. PDF to Text convertor creates saparate text file for each PDF files. PDF to Text Convertor available for free trial download for windows platform. 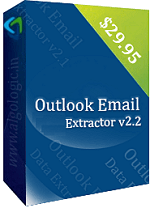 Outlook Email Address Extractor is a best utility to extract email addresses from Outlook. 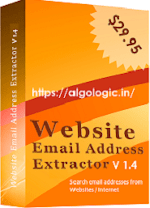 It export email addresses from sender, recipients, CC, BCC and mail body of Outlook emails. Free Trial download available for Windows.